Planning to purchase a rose for your garden? 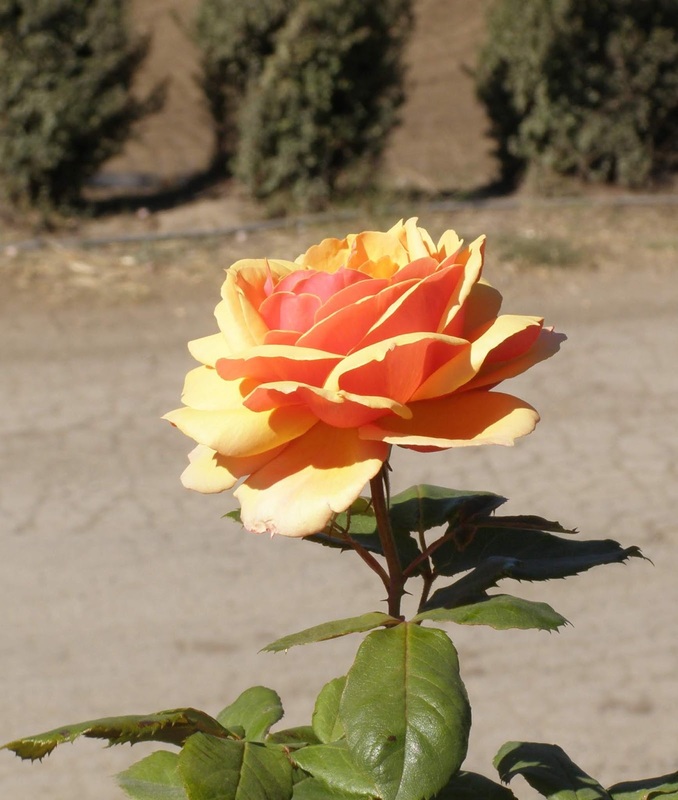 Then, stack the odds in your favor by buying one of the following hybrid tea roses. 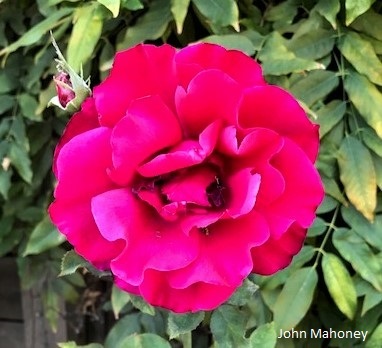 Monterey Bay Rose Society members selected them by consensus from a list of more than 80 easy-to-grow varieties. This following list contains traditional hybrid tea roses that resemble what most flower lovers think a rose should look like. They grow well in the gardens throughout the Central Coast of California and will impress visitors when cut and brought inside. They are also proven winners on the trophy table at local rose shows. These bushes are all still in commerce and, therefore, can be ordered by you or by your local nursery. 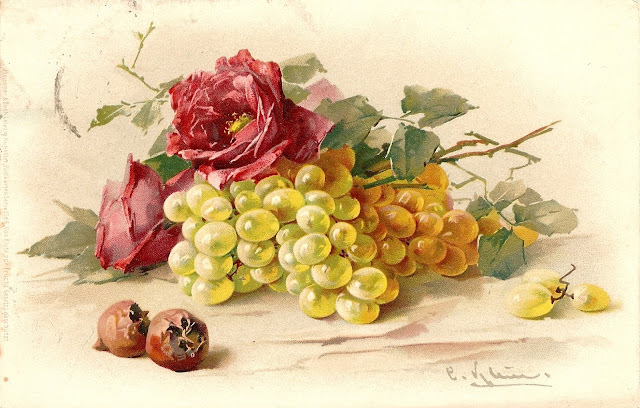 The year next to the rose indicates when it was first introduced and made available for sale. 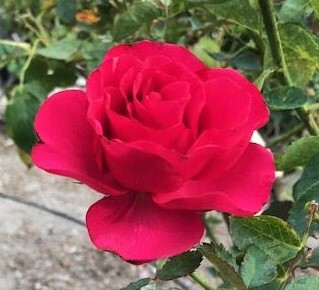 It's a blend of red and yellow, blooms throughout the season, healthy and disease resistant, slight fragrance, classic hybrid tea shape, blooms are five to six inches in diameter. A blend of dusty pink and beige, Gemini is also frequently on the show table with its nearly symmetrical form. It's a winner in the garden as well with its disease resistant foliage and its generous production of flowers throughout the season. Double Delight has been around for more than forty years and for good reason. It's petals are half cherry red and half creamy white, the plant is healthy and generous with flowers when not pruned too severely, and it boasts a mild sweet fragrance. It's grown by nearly everyone who loves roses. This beautiful white rose opens well and sports a delicate fragrance. It's flowers can be five inches in diameter on top of dark green, healthy foliage. 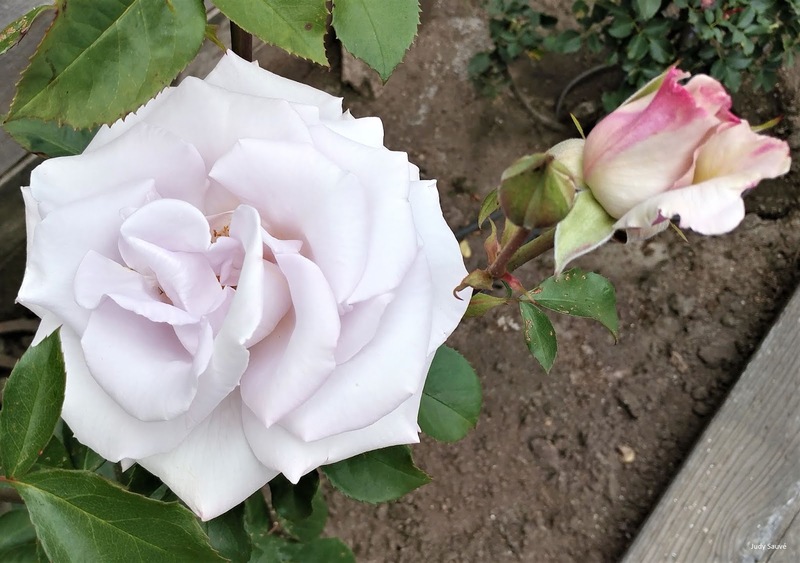 Honoring those who gave their lives to serve this country, this medium lavender-colored rose offers the classic hybrid tea shaped blooms and a delicious fragrance. Its generous with its flowers and a healthy plant. 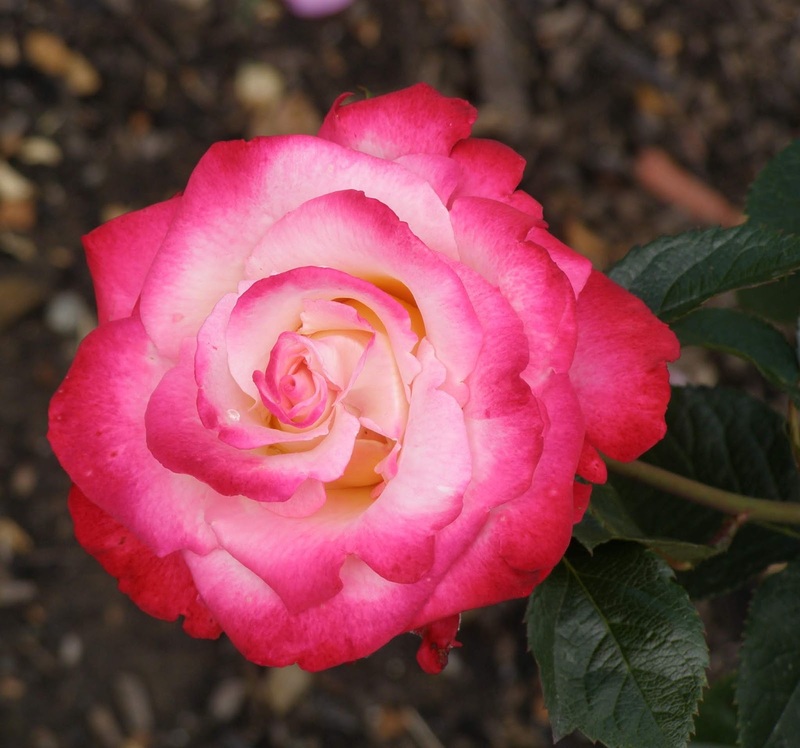 Its dark pink color is intense, its form is classic hybrid tea, and its popularity among those who grow it is high. It rewards gardeners with plenty of blooms from a large and healthy plant. One of the most popular apricot colored roses, Brandy opens quite dark and lightens as its petals unfurl. It keeps its color in the sun though and provides ample flowers on its large and healthy plant. 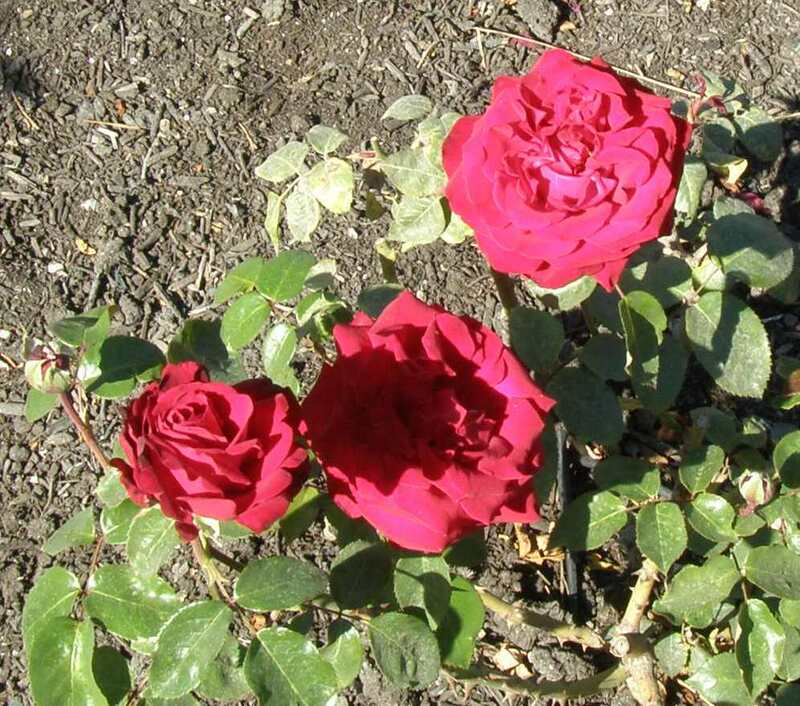 This disease-resistant, vigorous dark red hybrid tea grows in many gardens. Her multi-focused center is easily identifiable as is her nearly unstoppable flower production. Very mild fragrance. For light lavender-gray rose lovers, Stainless Steel was a godsend and surpasses in all categories her rival Sterling Silver. She has a healthy plant, large flowers and blooms in flushes. Undoubtedly, one of the most striking color combinations in a rose - yellow upper side and bright orange underside. It's a grandiflora which means it often produces multiple blooms of hybrid tea shape on a single cane. It's healthy and popular. 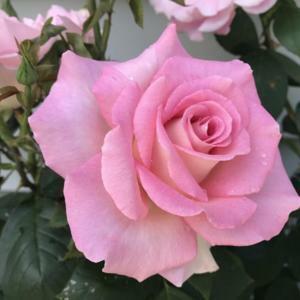 Perhaps one of the greatest pink hybrid tea roses ever developed, Falling in Love has the classic shape, modern disease resistance and generous flower production throughout the season. It's definitely on my short list of roses to get for the future. It does have nasty thorns. A top favorite since its introduction, Gold Medal changes its color and highlights depending on the light, food, and season. Its vigorous, disease resistant and provides plentiful excellently shaped flowers. The oldest hybrid tea on this list of recommended roses is Miss All-American Beauty, known in Europe and elsewhere as Maria Callas. Its tall, healthy and generous with its satiny pink flowers. It's thorny and the centers are often muddled but it fits in the easy-to-grow HERE category. Purple Splash is one of the most vigorous and floriferous climbers on the market. Join us Thursday, October 25, 7 p.m. at the Aptos Public Library. I'll present a PowerPoint slide show of Easy Roses to grow in our area. Joining me will be several other rosarians who can answer your specific questions about these extraordinary plants. All guests are welcome. Now is the time that local nurseries are ordering roses for next year. Attend our meeting and check out roses you can be successful at growing. Then, take your suggestions to local nurseries. Most of the photos are from local gardens and were taken by local rosarians. These are definitely the best roses for our area and all have enthusiastic supporters. Many of the suggested roses are usually available locally. Among our many suggestions are: Sugar Moon, Memorial Day, Julia Child, Twilight Zone, and In The Mood.